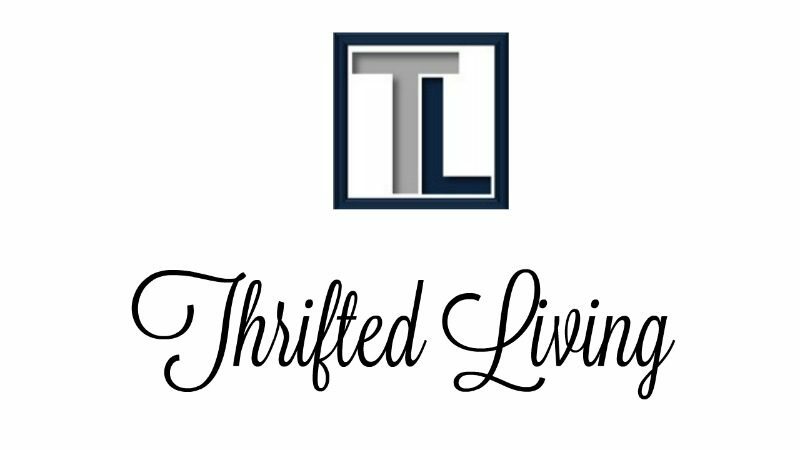 Continue reading "Thrifting & Gifting!!!" Continue reading "Thrifted Thanksgiving Decor!!!" Continue reading "How to-Organize Sewing Patterns!" Thanksgiving Collab-Prep Fun-DIY Thanksgiving Coasters!!! Continue reading "Thanksgiving Collab-Prep Fun-DIY Thanksgiving Coasters!!!"